The Mini58 system, manufactured by ATI, is a force/torque sensor/transducer that is made with a compact size and has a low-profile design. 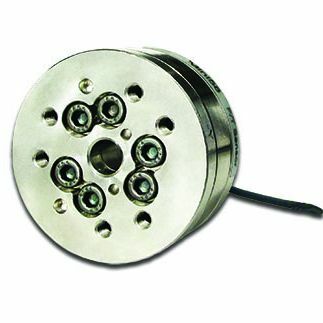 This device features a high capacity through-hole wherein it lets the portion of lingkages or cables. It also has an EDM wire-cut that is made from stainless steel. 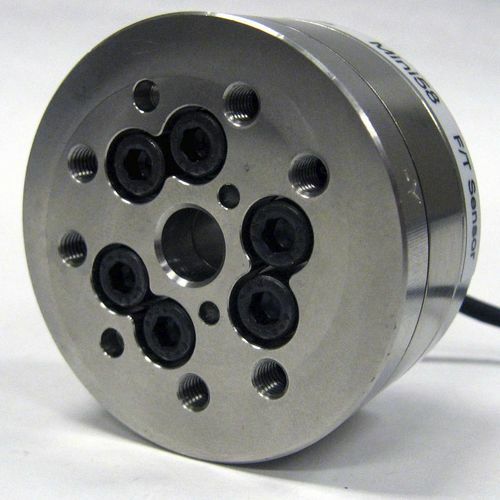 The Mini58 force/torque sensor/transducer is applicable for applications like robotic surgery, wind tunnel testing, telerobotic, etc. It has a strain relief resistance of 10 lb, and a maximum capacity load ranging from 4.9 up to 21.0 times.